The Yankees took Brady Lail out of Bingham High School in South Jordan, Utah in the 18th round of the 2012 draft. 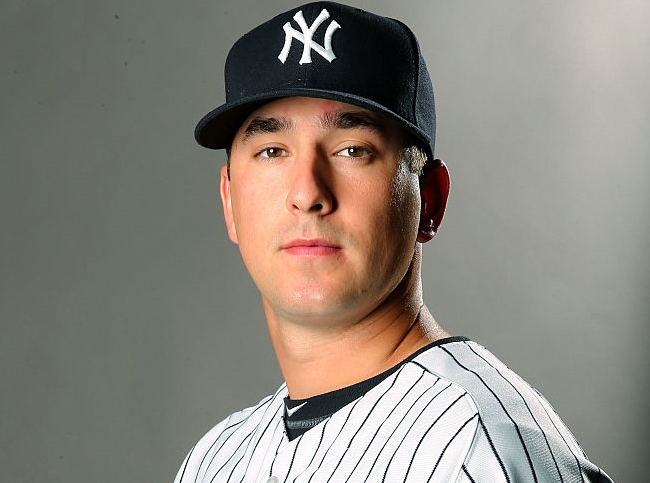 Although he lacked the type of fastball the Yankees seem to have been coveting in their pitchers over the last few years, they liked his control and demeanor, so they signed him for an above-slot amount of $225,000. After a couple years at the Rookie and A-ball levels, 2015 was a real breakout for Lail. He soon found himself on the fast track to the big leagues. After just one start in Tampa (A+ level) to kick off the season, Lail was promoted to the AA Trenton Thunder. The AA level proved to be a walk in the park for Lail, who had a 2.45 ERA, a 1.100 WHIP, and just 2.2 BB/9 in 106.1 innings over 20 games (19 starts).